O'Shares ETFs Chairman Kevin O'Leary discusses how he favors "boring as hell" companies with "monster balance sheets" that were out of favor for the last couple years, as the market sells off on rising interest rate fears. O’Shares ETFs Chairman Kevin O’Leary discusses how he favors “boring as hell” companies with “monster balance sheets” that were out of favor for the last couple years, as the market sells off on rising interest rate fears. 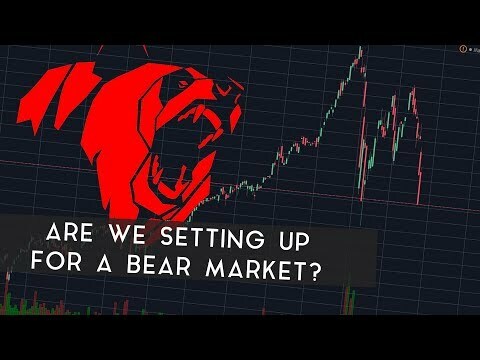 Stocks Sell-Off | Are we setting up for a bear market? Pros sell to incite amateurs to follow. After they do follow, Pros buy! It's the same as a pyramid scheme–only the first ones in (at the top of the pyramid) profit, while the rest lose. 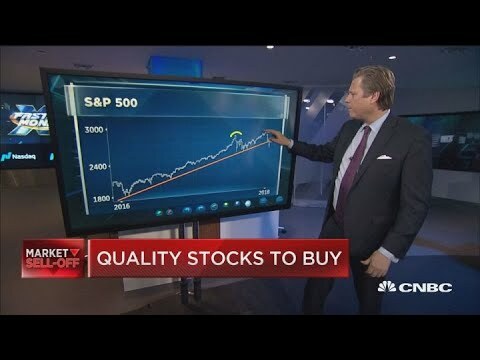 Pros buy low/sell high–ammeters buy high/sell low. Barring an unlikely bankruptcy, you CAN'T LOSE UNLESS YOU Sell!! Toss this guy into the shark tank. Mr. Wonderful, how would you like to get your hands on a hundred inventions? Talk to me. Lol…lol…This Market is overvalued by 65%. 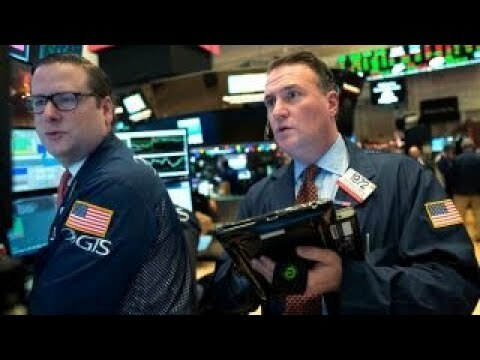 Dow 8400 here we come! Kevin O'Leary is a broke moron. "Today is an OUSA day." OUSA has 0.68% dividend yield. Practically nothing. What's he talking about? Honestly who takes advice from CNBC? Last month he favored small caps, before that European stocks. He is worse than a car salesman. It's so much more dramatic to show the big numbers of the Dow isn't it, CNBC? 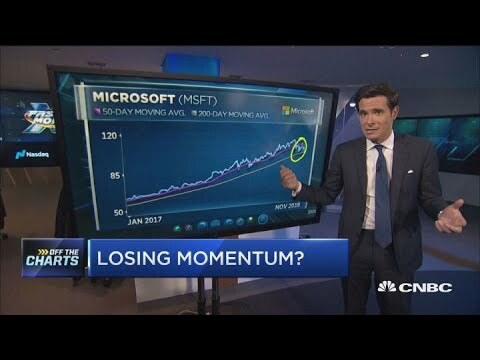 Which stocks rebounded after the market sell-off?